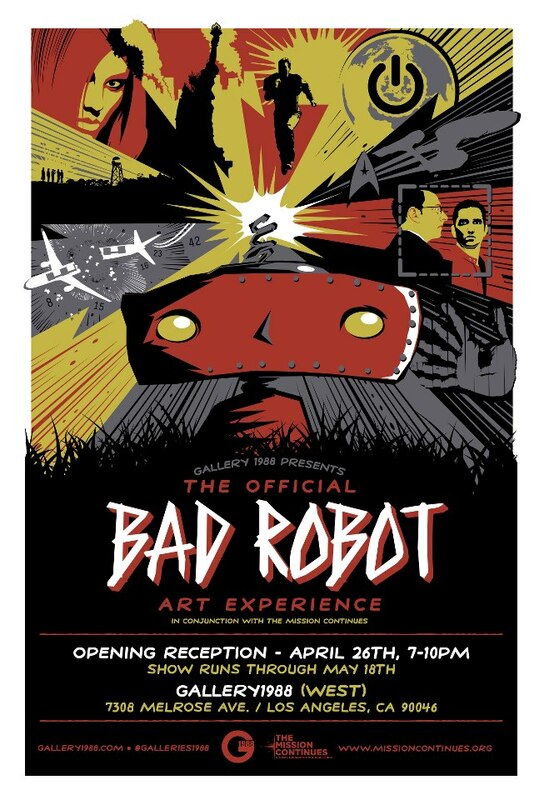 Our first fan art of the week comes from Albino Raven‘s entry to the Official Bad Robot Art Experience that happened at Gallery 1988, in 2013. 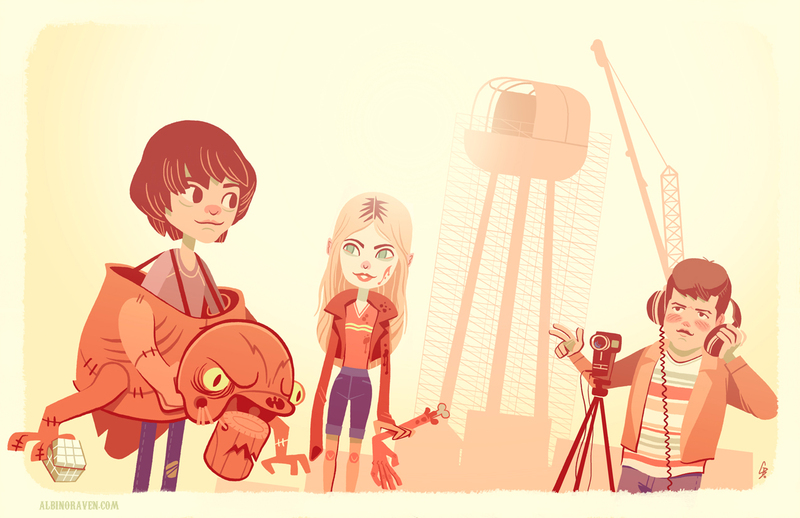 This piece is set after the events of Super 8 with the kids creating a new short film based on their adventures in the movie. SIMPLY AWESOME NO OTHER WORDS BESIDES THAT ONE. OR THOSE TWO I LOVE THE SECOND PIECE OF ARTWORK AS WELL.